In my opinion, the SteriPEN Sidewinder is a good concept but there is room for improvement. It is good for reasonably clean water, but I would not trust it in dirty contaminated waters with potential viruses or other dangerous organisms without taking some precautions. 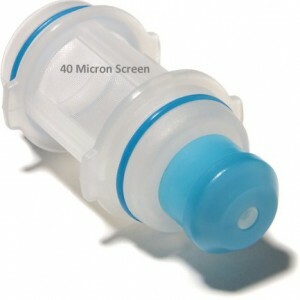 The 40 micron pre-filter is only suitable for coarse filtering only. Without some careful handling, the potential for cross contamination (present and future) is possible. I recommend the Sidewinder as a emergency purifier only and not as your primary purification tool - Take along a SteriPEN and extra batteries instead. The main feature of the Steripen Sidewinder is that it doesn’t use batteries. Instead, it features a wind-up handle that you turn to generate energy to run the UV light bulb to purify water. The UV lamp is replaceable and will treat 8,000 bottles of water. As with other Steripens, it kills almost all the micro-organisms that can cause water-borne illness. My first impressions of the SteriPEN Sidewinder were good, but I kind of wish I had put more thought into it before I bought it. 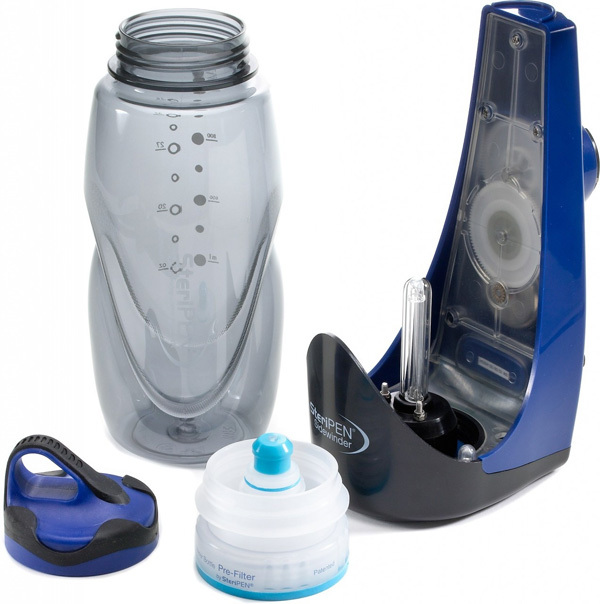 I soon realized there are some issues in the design and how it is used – mostly in the bottle and how it attaches to the base unit. This issue is only critical in situations where you are concerned about dangerous micro-organisms – for any purification of water in the outback of North America it should work fine. If you were watching carefully, there are two parts in this video that show the weakness in the design of the SteriPEN Sidewinder. The pre-filter is made with a 40 micron mesh, and is more like a strainer, it would not work in murky water with fine silt – and one of the critical aspects of UV sterilization is that the water must be clear. It is unlikely that this pre-filter will do the trick if the water is dirty and cloudy. You will need to clean the water first with a filter like the Katadyn Pocket Micro Filter, or similar product. Once the water is clear, you can add it to the SteriPEN bottle. Lets assume you are in a third world country and you suspect the water contains Giardia or Typhoid, you dip your SteriPEN bottle in the water, wipe the rim and attach it the Sidewinder base. 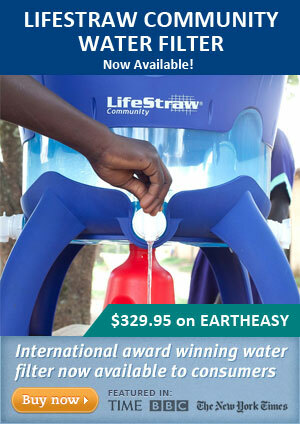 You rotate the handle for the required 90 seconds and presto, you have purified water. You now remove the bottle from the base and take a nice drink of water – and you still get sick, really sick – WHY? The error in the video, or any video for the Sidewinder, is the wiping of the bottle rim. If there are dangerous contaminants like those noted, wiping the rim of the bottle with a dry cloth will not remove these micro-organisms, nor will it kill them and because the bottle rim is sealed to, and hidden in the base of the unit, UV light will is not likely to penetrate and kill them. So when you take that drink of water, some of these organisms may still be alive and enter your body by pouring/drinking water from the rim of the bottle. With a battery operated SteriPEN, the UV light is shining all around the container and purification is 100%. The only way to ensure purification with the SteriPEN Sidewinder is to have a clean cloth soaked in a bleach solution to wipe the rim. That or you can use another container to pour water into the Sidewinder bottle making sure you do not spill any on the rim or outside of the bottle – both seem like a real pain to me. Now, in reality, where I live, most of the country around me has fairly clean water so I can use this unit with a fair amount of confidence and little concern of getting sick. But, I have to consider what the Sidewinder is designed to do, and if I had to use this in Africa or other continent with major water contamination, I would not want to rely on this unit. So, where you plan to use the Sidewinder should play a big part in your decision to buy it. For camping or backpacking in North Amercia it would be ideal, but in other parts of the world, maybe not – you’ll need to weight the good and bad in that respect. Overall, the quality is average and what you should expect for and item that costs $90.00 to $100.00. It is not great but it looks like it will stand up to occasional use – I wouldn’t say daily use over a period of years. The parts fit well together and the plastic appears to be good qualtiy.However, I do not think it can be dropped without damage. It is fairly large (21.8 cm x 14 cm x 9.7 cm (8.6 in. x 5.5 in. x 3.8 in.) 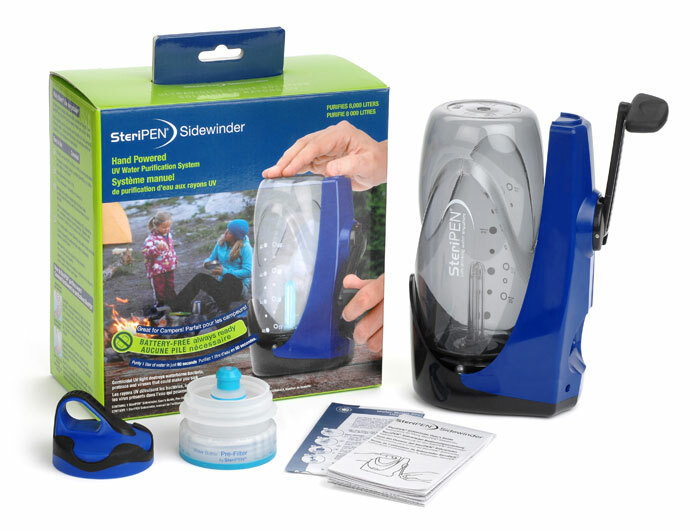 and if you plan to use it for backpacking, you may be better off using the SteriPEN Defender or Classic and take extra batteries. For the home, cabin or vehicle it would be fine. The function of the Sidewinder seems to work well and it is easy enough to hold while winding. Using it Looks Like a Workout! To make the SteriPEN Sidewinder work properly you have to maintain 2 rotations a second for a minimum of 30 seconds at a time, with no more than 8 second breaks in-between. 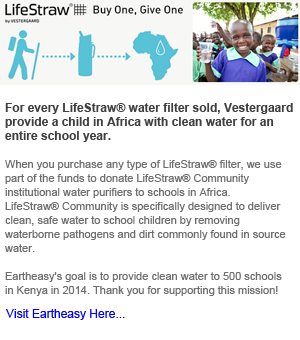 It takes a total of 90 seconds to sterilize the water. If you are winding to slow, a red light is on, if you are going fast enough the green light is on. When you are done, the UV light turns off. You may think it looks like a real workout to keep it going at the right speed, well it is a little bit, but it is not as bad as you may think. That said, I do not think a child could do it and possibly people in their late senior years. Overall, the SteriPEN is fairly well made and it operates as expected. I have not had mine long enough to determine long-term durability but I think it would last provided you handle it with care. For use in North American back country and camping, I think it will work very well. Any parts of the world were water is more dangerous and may contain deadly viruses and so on, I would be more concerned and take the precautions I mentioned above. I cannot give the SteriPEN more than 3 stars due to the way the bottle attaches to the base unit and leaves the rim potentially contaminated (at least without the use of a sterilizing liquid to wipe clean). For me, this could be dangerous when dealing with deadly contaminants that could exist in various parts of the world, or in the event of a disaster locally. Considering the Sidewinder is sold as a purifier, the above noted risks are too high for me to recommend it to anyone as a serious all around reliable purifier. It is really only good for a backup emergency purifier (if water is handled with care).